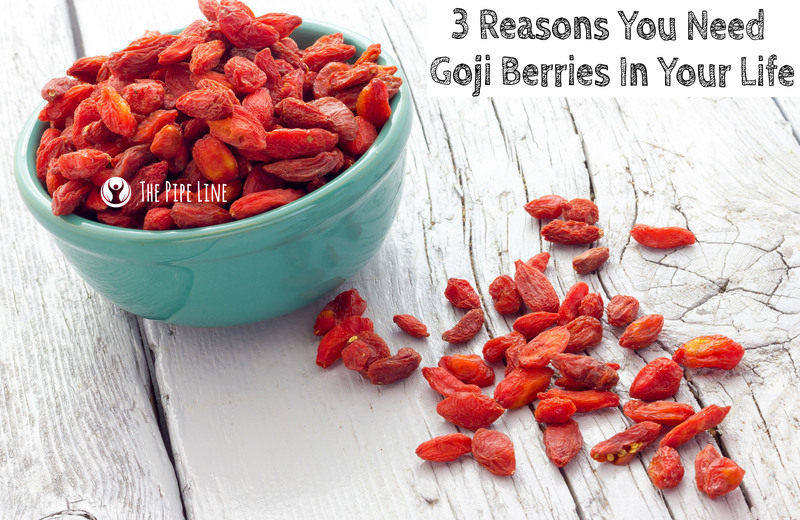 Goji Berries. We’re sure you’ve heard of them. But do you know how to pronounce them? With a funny name, similar to the other superfood acai, this one is pronounced: “Go-jee”. Pretty simple, even though it seems way more intimidating at face value. So now you can tell all your friends. A little background on these fun berries, they are native to the Himalayas and are sometimes referred to as wolfberry (much easier, right?). They have a sweet yet tart taste and a smooth texture when chewed. Additionally, they have a rich history in traditional wellness practices, even though they just recently entered the limelight of wellness circles within recent times. Yeah, we can definitely blame the internet for exposing them, but also thank it since these orangey-red berries are full of fantastic benefits that make us pretty happy. 1) They are packed with antioxidants like carotenoids. Yep. The shockingly small berries provide a shockingly great punch of healthful goodness. 2) They have naturally occurring nutrients that are awesome for you, think Vitamin A and C. Seriously, if they could talk, they’d probably brag about them to you. 3) They taste good…Are you a foodie? Then this is one item you should add to your cart. Versatile as can be: Top on vanilla ice cream for a sweet tooth craving without guilt or blend to perfection in a smoothie. Trust us on this one, no regrets. Now it’s time to get creative. 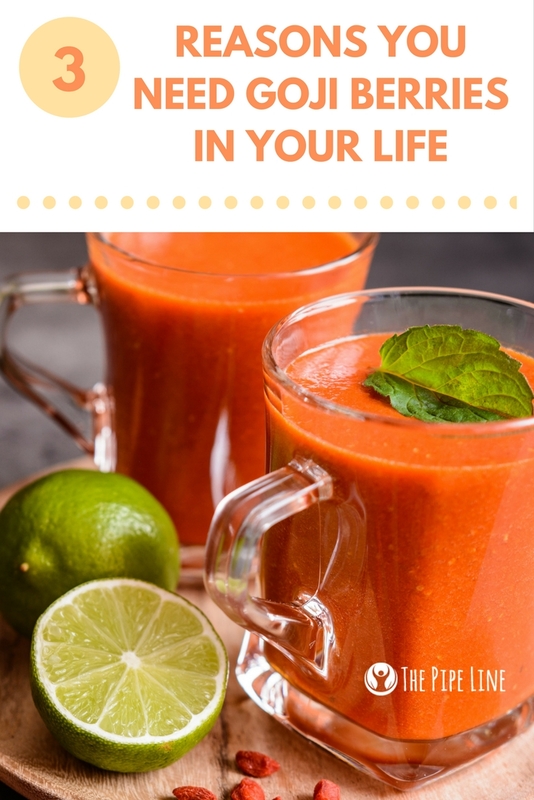 We’ve decided to start your addiction to goji berries the right way, with a smoothie. Seemed only natural. So check out this tart, yet sweet smoothie perfect for sunny days outside! A tart, citrusy smoothie perfect for a hot day! In a blender, add all the ingredients. Once that's done, pour in Coconut Water to cover all. Blend to smoothie consistency. Enjoy! You can use almond water, or filtered water, we preferred a little coconut taste to ours. So, there you’ve met your new food best friend. You should go run and grab our Sun-Dried Goji Berries Organic or our Goji Berry (Wolfberry) 1000mg if you’re too lazy to cook up some deliciousness.